Pine Street School curates the city’s best camp providers in our state-of-the-art facilities to offer fun and engaging summer camps for elementary and middle schoolers from June through September. Sign up to GET the latest camp news! 20% Early Bird Discount through March 1! It's CAMP... for girls who like to make things! Weekly projects resolving around science + engineering + design. It's hands-on, project-based and superfun! CinemaKidz is New York’s Premier Film + Media Program for kids. We offer children ages 5-15 the chance to become Filmmakers, Animators, Movie-stars, Editors, and Adventurers when they join us for summer camp. 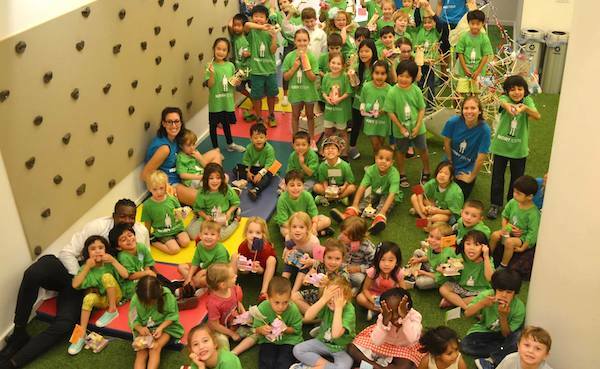 Children discover new passions in this FUN hands-on, innovative environment that encourages teamwork, risk-taking, and experimentation with technology. 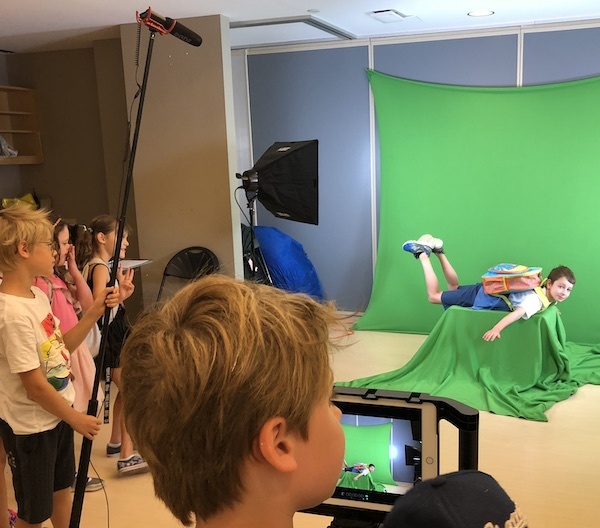 Led by industry professionals and experienced teachers, children are guided through the process of movie making from start to finish, and work on age-appropriate projects over the course of the week. Offering 9 themes including: basic through advanced filmmaking, computer animation, stop-motion motion animation, YouTube series production, and filmmaking classes with a twist like skateboard films and NYC Movie Adventurers.